The Baltic Sea Broad-scale MSP Principles, Regional Baltic MSP Roadmap 2013-2020, and Guidelines on transboundary consultations, public participation and co-operation provide a common regional framework supporting cross-border cooperation and coherent national MSP implementation in the BSR. Within this activity application of the 3 documents in the Baltic sea countries will be evaluated. Important here is to see how they work in practice, how successful the countries have been in implementing joint framework and to come up with suggestions on possible improvements in existing framework as well as set the scope for future agenda. Analytical Assessment of the implementation of Baltic Sea Broad-scale MSP Principles that will investigate all the principles one by one in all countries – how successful has been their implementation, why are they applied in particular way, what are the good examples and challenges. Assessment of the application of the Guidelines for transboundary consultation, public participation and cooperation will examine how do countries around the Baltic Sea implements the Guidelines, what approaches are being used, how transparent is the process and which stakeholders are involved. Compilation of best practices in organizing transboundary consultation will be created. Assessment of the achievements of the regional targets for MSP in the BSR MSP Road map including an evaluation to which extent tasks within the MSP Roadmap are being implemented and possible future actions after 2020 to include in the MSP Roadmap must be indicated. To assess the joint framework workshops, interviews, survey with the key stakeholders will be carried out to successfully implement this activity. This activity will be interlinked with the work of HELCOM-VASAB MSP WG and outputs and workshops within this activity will be planned alongside with the Meetings of HELCOM-VASAB MSP WG. 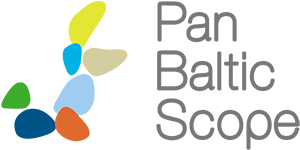 All contracting parties participating in the HELCOM- VASAB MSP WG will be invited to the workshops. The assessment will be put forward for consideration by the HELCOM-VASAB MSP WG, to possibly feed into the future agenda setting and implementation. This activity directly supports HELCOM-VASAB MSP Working Group, consisting of all Baltic Sea countries and the EU, in implementing its Work Plan 2017-2019 and shall serve to create input for future work plan of HELCOM-VASAB MSP WG and HELCOM Baltic Sea Action Plan. 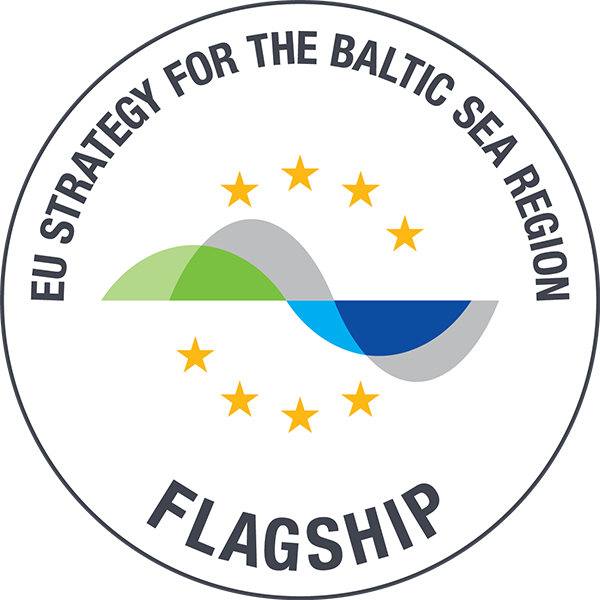 Report of Assessment of application of the Baltic Sea Broad-Scale MSP Principles and the Guidelines on transboundary consultations, public participation and co-operation, and achievements of regional targets for MSP of the Regional Baltic MSP Roadmap 2013-2020.